Prices of properties here have fallen significantly because of the government’s stern cooling measure. Despite this fact, housing here still remains unaffordable for some. The 11th Annual Demograhia International Housing Affordability Survey 2014 actually agrees to this. The score was given by the Annual Demograhia International Housing Affordability Survey. The survey involves 378 metropolitan markets in 9 countries to include Singapore, United Kingdom, Australia, United States, Canada, Ireland, Japan, China and New Zealand. The survey rates the affordability of housing in the markets mentioned above with the use of “Median Multiple”. For your information, the “Median Multiple” is commonly used in the evaluation of urban markets. In fact, it is recommended by agencies like the United Nations and the World Bank. It is also used by Harvard University, The Economist, International Monetary Fund and many organizations. Affordable: Affordable housing has a Median Multiple score of 3.0 and under. 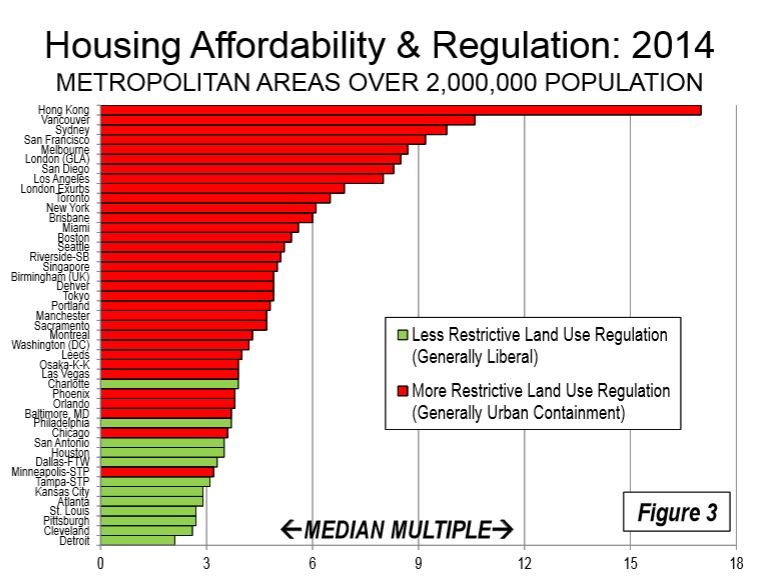 Moderately unaffordable: Moderately unaffordable housing has a Median Multiple score of 3.1 to 4.0. Seriously unaffordable: Seriously unaffordable housing has a Median Multiple score of 4.1 to 5.0. Severely unaffordable: Severely unaffordable housing has a Median Multiple score of 5.1 and over. United States: In United States, housing is moderately unaffordable with a Median Multiple score of 3.6. Canada and Ireland: In Canada and Ireland, housing is seriously unaffordable with Median Multiple score of 4.3. 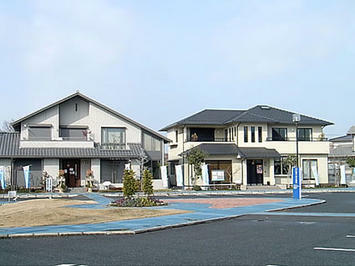 Japan: Japan’s housing is also seriously unaffordable with Median Multiple score of 4.4. United Kingdom: In United Kingdom, housing has a Median Multiple score of 4.7. Singapore: Singapore housing is one of the highest and the most “seriously unaffordable” with a Median Multiple score of 5.0. Australia: Australia’s housing is severely unaffordable with a Median Multiple score of 6.4. New Zealand: New Zealand’s housing is also severely unaffordable with a Median Multiple score of 8.4. Hong Kong: Hong Kong on the other hand is severely unaffordable with Median Multiple score of 17.0 – the highest of them all. Now you know the status of the housing markets of the country and the nearby countries. Having a house is indeed unaffordable but if you really want to provide safety and security to your family, you will do your best to comply.